Embracing The Authentic Gold Within | Are You Being Real? 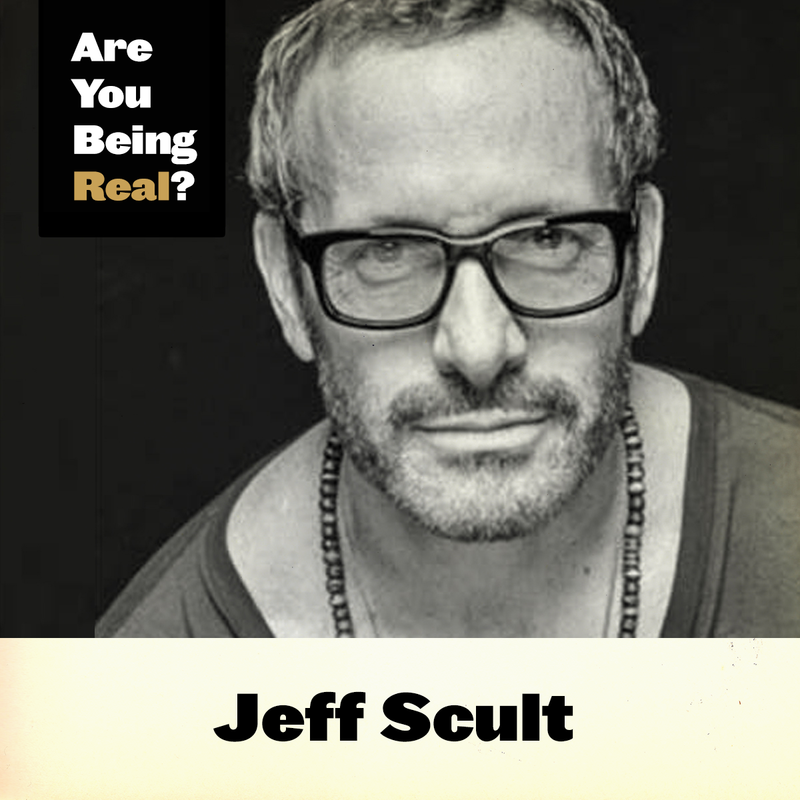 Jeff Scult is an igniter, floet, and pivoteur. He lives his life based on his curiosity and has launched five companies out of pure joy and passion. 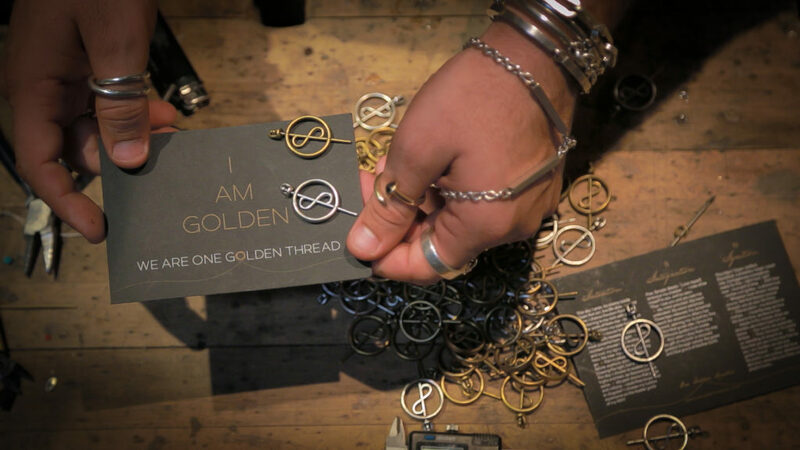 His latest project, One Golden Thread, reminds us of the gold within each of us. 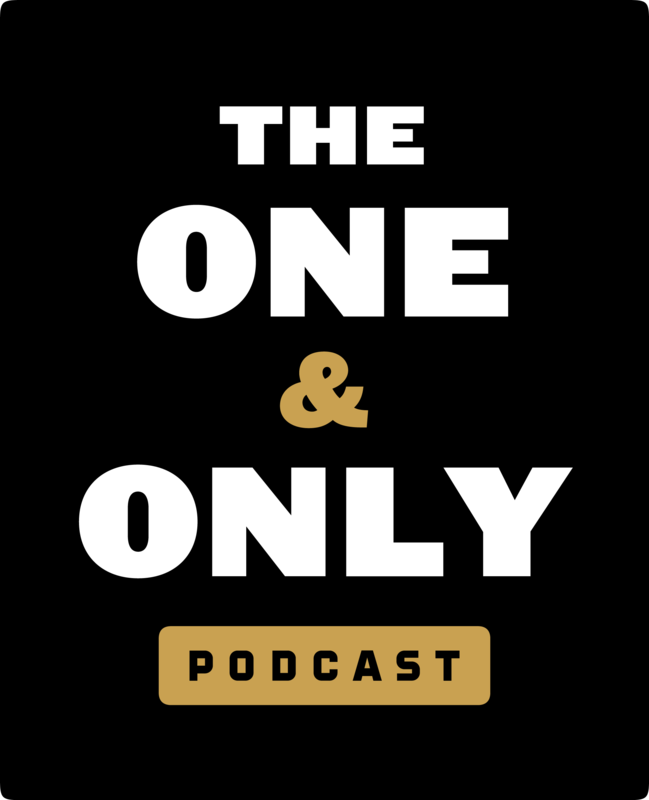 Listen in to discover what this project is all about, how Jeff learned to be empathetic with himself, and what it means to be open to life’s pivots. -What is One Golden Thread? Are you being real about whether the story you tell yourself is your current reveal?